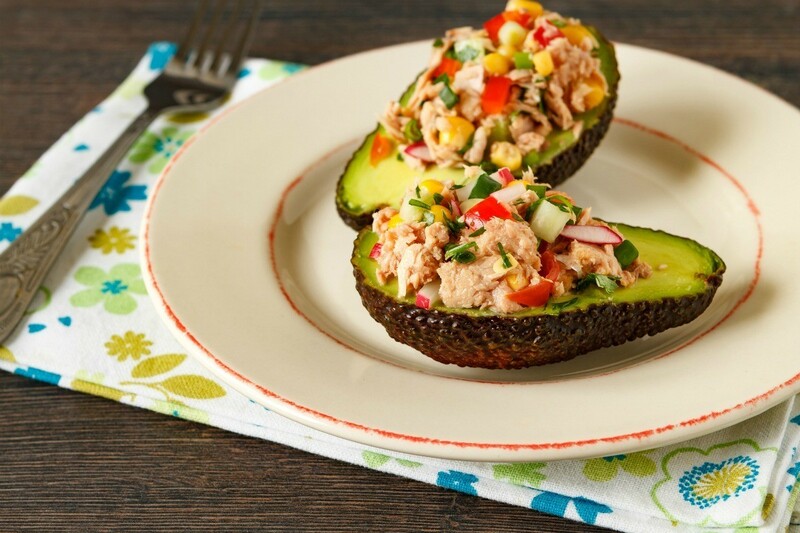 Tuna boats are a delicious alternative to traditional tuna sandwiches. This is a guide about making tuna boats. Stir together tuna, mayonnaise, green onions, chopped bell pepper half and vinegar in a bowl. Season with pepper and garlic salt and pack the avocado halves with the tuna mixture. Serve with cucumbers and remaining bell pepper slices on the side. Mix above ingredients as tuna salad. May add pickles, celery, onion or whatever you like in tuna salad. Place mixture in hot dog buns. Wrap in foil and bake in oven 300 degrees F for 25-30 minutes to warm and melt cheese.